Merchandise Monday: Summer Break Fun! The kids have been out of school for over a month and, unless they have an unlimited supply of toys and entertainment options, chances are they’re going to get bored. Stave off this dreaded day with fun new toys for kids from our assortment. Some of these items are great for rainy days while others are definitely enjoyed best outside. Everybody wins. Customize the best-selling, kid-tough learning tablet with sticker skins and digital wallpapers—100-plus ways to make it unique! Choose from 10 fun sticker skins, including ones your child can color. Mix and match them with 11 wallpapers. Removable sticker skins come off easily, so your child can swap styles without any mess. Light up early writing skills! 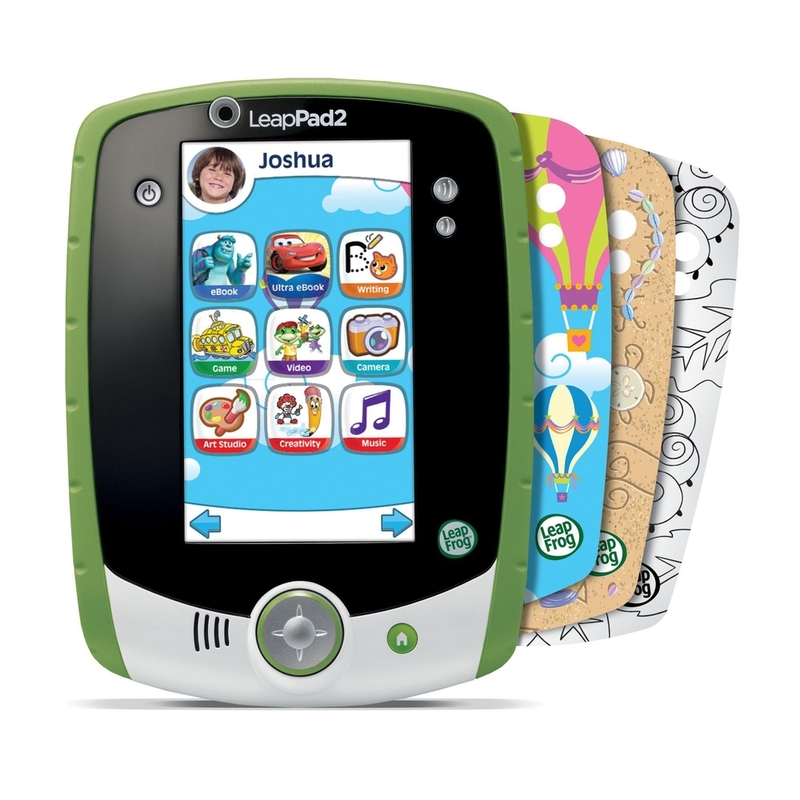 The LeapFrog® Scribble & Write provides stroke-by-stroke guidance and features a new mode that provides instant accuracy feedback. 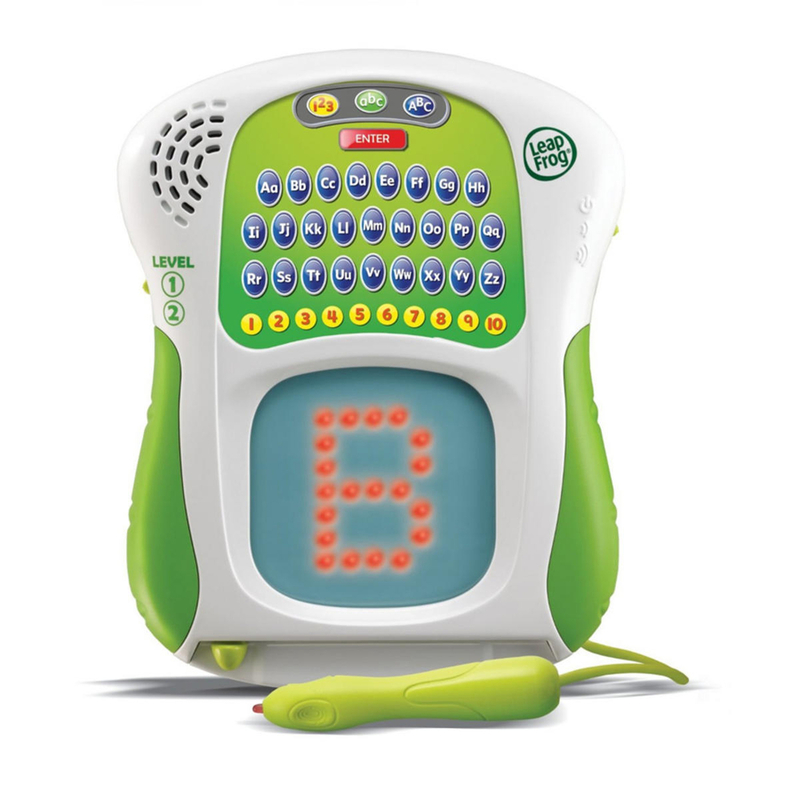 Children trace the lights to get practice writing uppercase and lowercase letters and numbers. Celebrate the grand opening of the Heartlake Pet Salon – everyone's excited to check it out! Help Emma to shampoo her friend Joanna's pretty white poodle in the bubble bath, then trim and clip her on the rotating grooming table. Use the blow dryer and brushes to make her perfect! Revel with Unikitty in Cloud Cuckoo Land, the happiest, most positive and creative place in the universe! 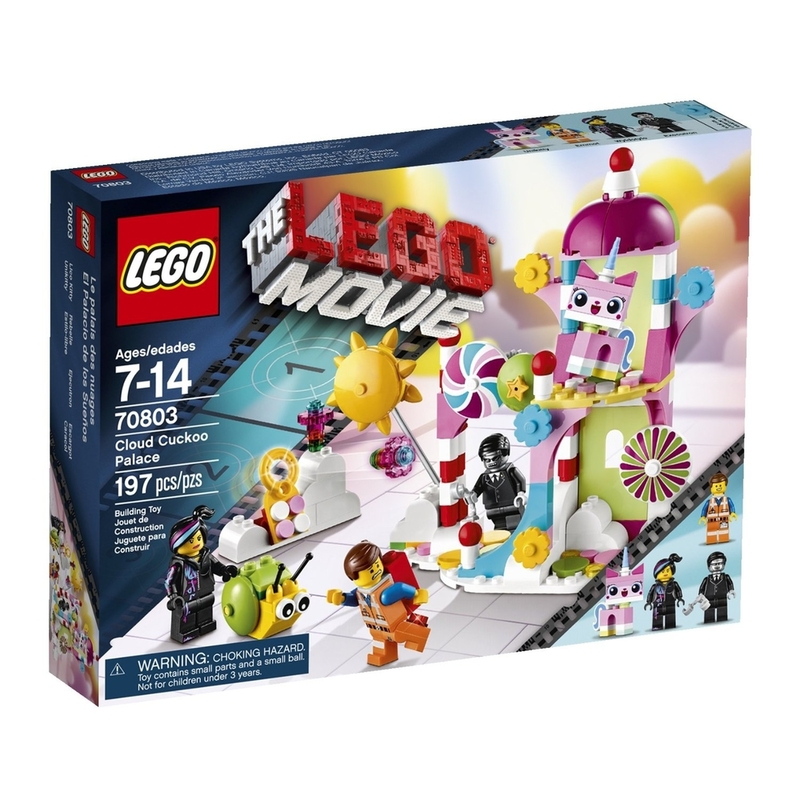 Join Emmet, Wyldstyle and all the master builders in this multi-colored playful paradise where the sun is always shining and a cute snail glides between the bright flowers. 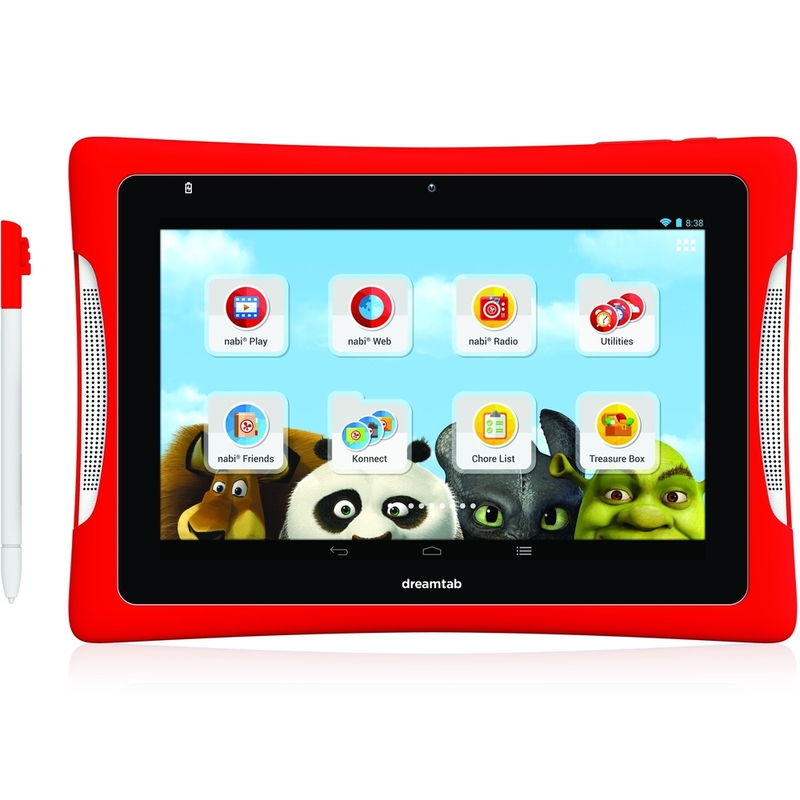 The DreamTab™ 8” Kids Tablet features nabi® OS 3.0 Blue Morpho™ which starts with Android™ Kit Kat and adds over 400 kid-focused, parent-approved features. Dream Pro Studio™ is a powerful suite of creative tools that teach your children how to draw, animate, author their own books and edit movies like a pro. This great pool game puts all the rules of basketball into the water for extra fun! The frame and rim are constructed from PVC that will insure longevity. 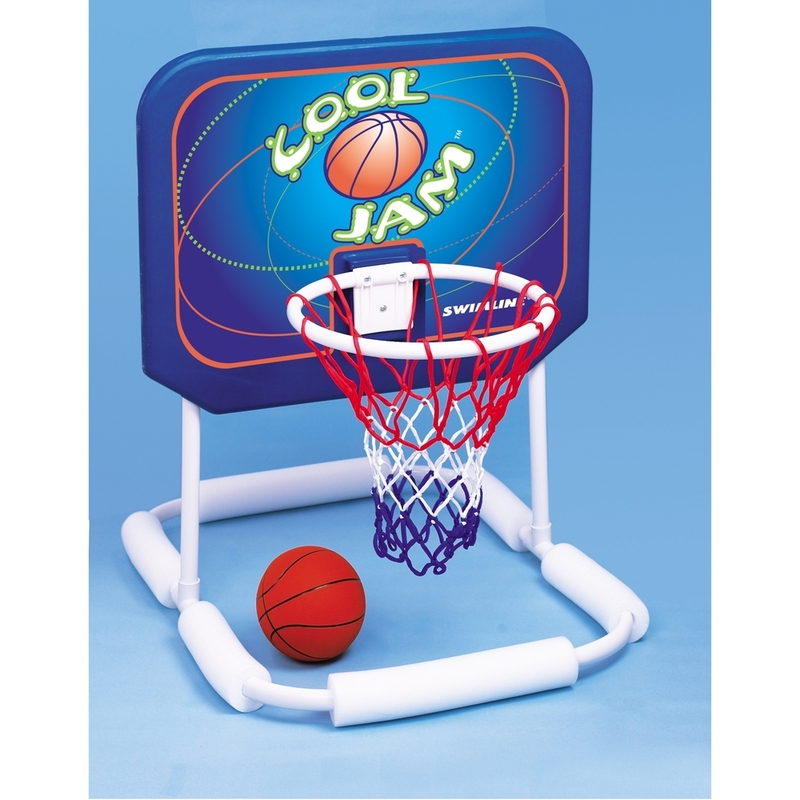 Featuring a full-color, blow molded, hard body backboard for extra support, every cannonball will turn into a slam dunk. Fun for the pool, lake or bathtub, the Remote Control Submarine climbs and dives below water surface, turns left and right and comes complete with a search light and long range transmitters – 27 MHz frequency.